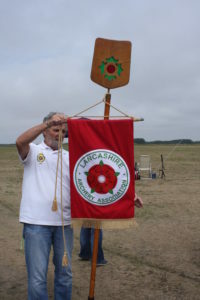 Blundellsands Archers are long standing affiliates of Lancashire Archery Association. Looking at the documents relating to the history of the Association it can be seen that we are not listed as a founder member but the minutes of the first AGM were written in pencil and many names of the attendees are now illegible so it’s not beyond the realms of possibility that we were. Being an affiliated club making every member of the club an Associate member of LAA by definition. This means that should you wish to shoot for your county these are the people you contact. It also entitles you shoot at an LAA event such as the one held here both last year and this. As an associate member you have a vote at the AGM too and you are also able to attend it. You may wish to do so as you can raise issues in the general meeting may be called afterward. The English archery Federation (EAF) holds events and selects teams on behalf of English Archery. Archers who are affiliated to any of the 5 English regions are eligible to shoot for team England in the Home Nations tournaments against Scotland, N. Ireland and Wales as well as other Commonwealth Countries in the Commonweath/ Euronations tournaments.There are senior tournaments and junior tournaments. 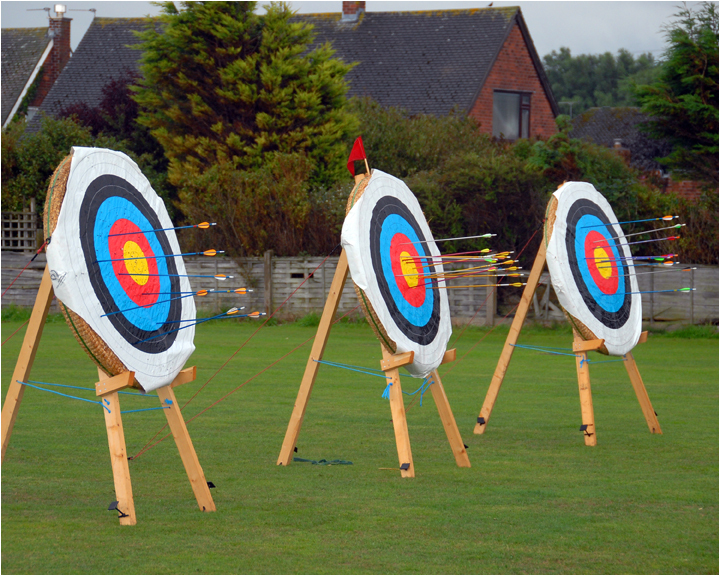 Archery Club – We offer Archery Beginners Courses. Friendly practitioners of the sport of archery in Liverpool, Merseyside, Northwest.